New Orleans, LA – Due to Curren$y’s “How High” record sharing some of the same elements as R. Kelly’s “Did You Ever Think,” the rapper says Kelly wanted 100 percent of his song. 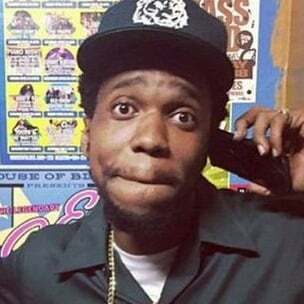 While speaking with DJ Smallz Eyes, New Orleans, Louisiana rapper Curren$y recalled creating his “How High” record with Lloyd. He explained that the song did have elements of R. Kelly’s “Did You Ever Think,” but was more of a nod to the Trackmasters-produced song. Later in the interview, Curren$y expressed his shock at R. Kelly wanting 100 percent of “How High.” Despite the issue with Kelly, the rapper explained that singer Lloyd helped save the day with his addition to the song. Video of Curren$y speaking on R. Kelly wanting 100 percent of “How High,” can be found below.